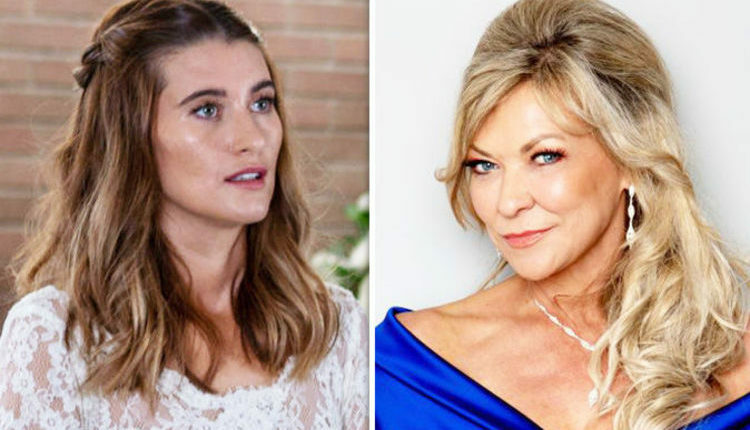 Emmerdale spoilers: Kim Tate finally meets her match after unexpected new feud? 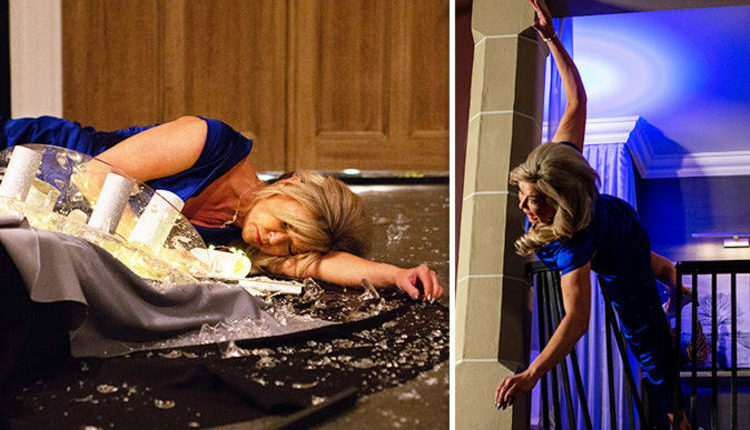 Emmerdale spoilers: Charity Dingle embroiled in Kim Tate brawl as she takes back Noah? 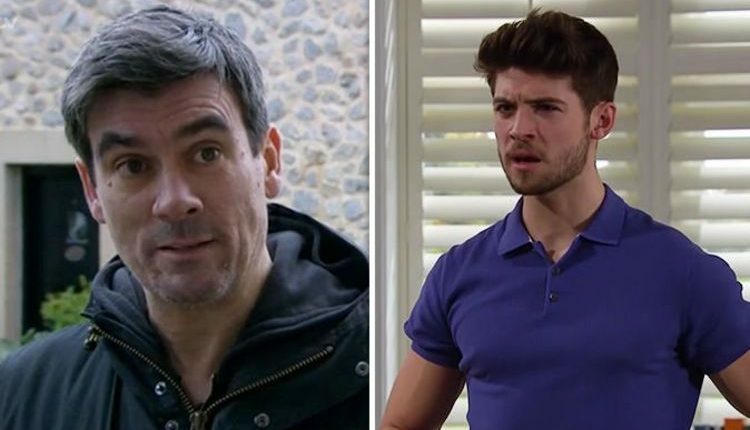 Emmerdale spoilers: Cain Dingle EXITS after cruel threat in the ultimate Joe Tate twist? 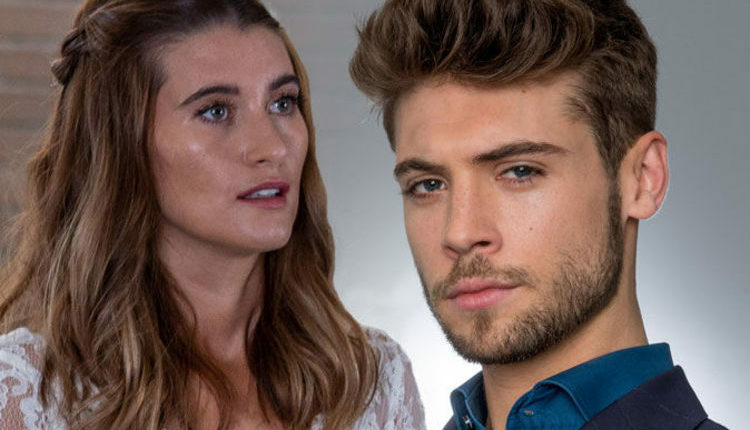 Emmerdale spoilers: Nicola King takes down Kim in Joe Tate twist after sinister threat? 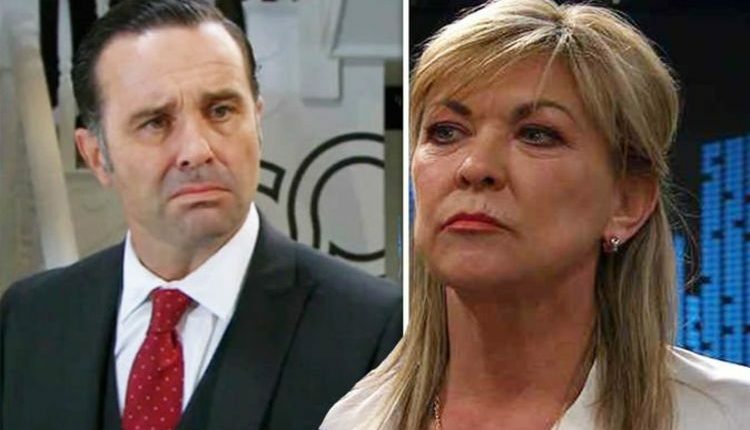 Emmerdale spoilers: Kim Tate faces Dingles in EPIC showdown after bombshell revelation? 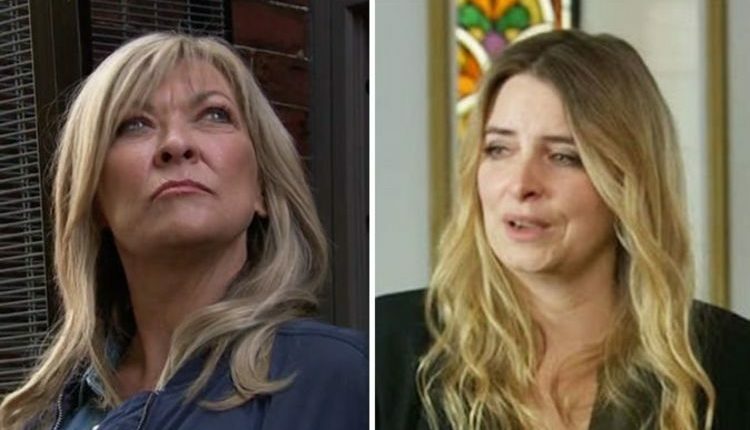 Emmerdale spoilers: Kim Tate WILL return but is Debbie Dingle in danger? 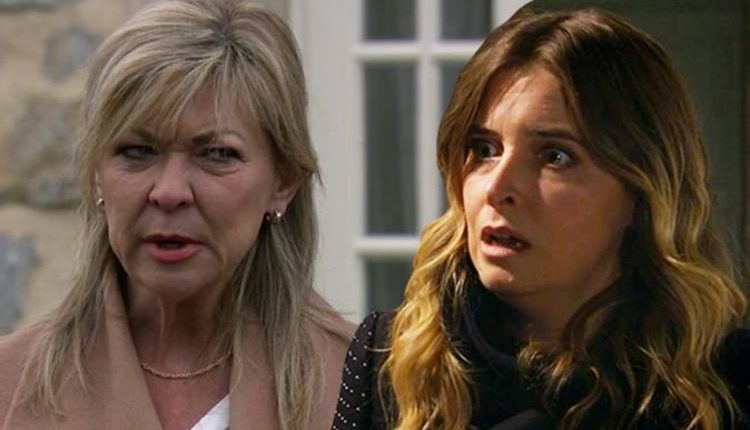 Emmerdale spoilers: Kim Tate pushed by THIS person? Did you spot the major clue? 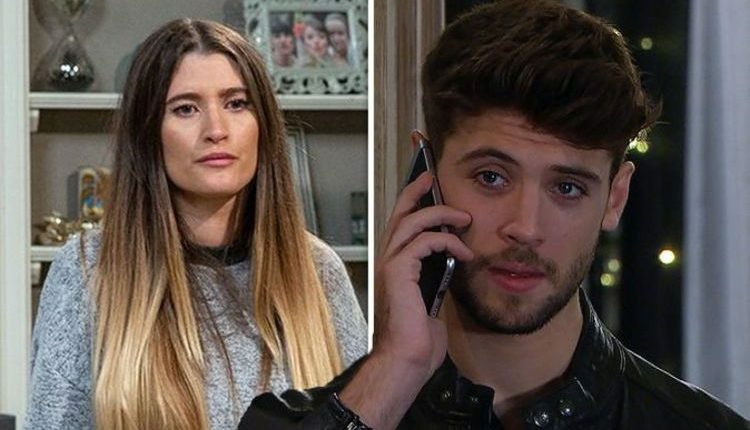 Emmerdale spoilers: Debbie Dingle in DANGER after shocking Joe Tate twist?